Over the last 34 years Pierre Cousyn has worked with some of the world's top trainers in France, Switzerland, and the United States. In addition to his professional experience, Pierre was formally educated and a two time graduate of the National Equitation School in Saumur, France, home of the prestigious Cadre Noir. 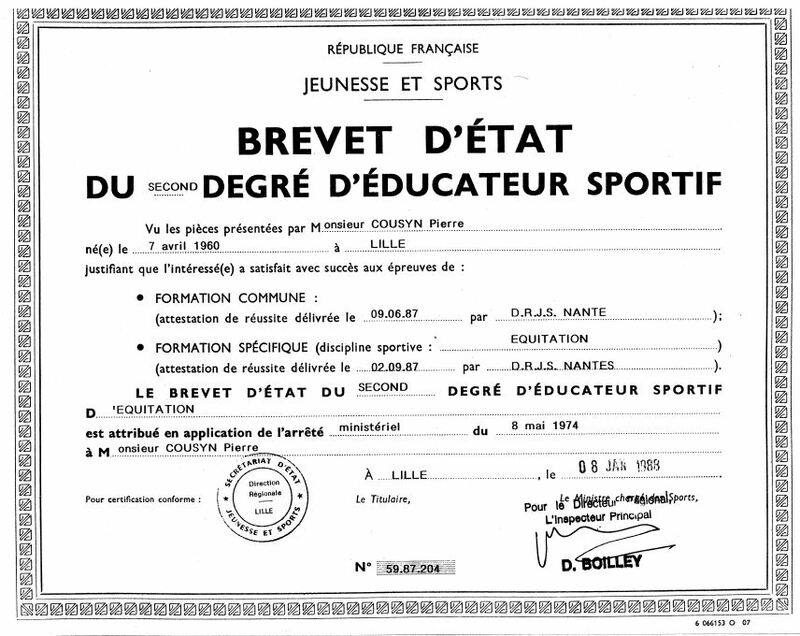 Pierre holds degrees in both Moniteur (Trainer) and Instructeur (an Instructor diploma in which a graduate prepares professionals). 2016 to present: Freelance training and clinician. 2007: Clinician & Symposium Lead, Moscow & St. Petersburg, Russia - 13 dressage seminars over 2 weeks, with 750 total participants. Followed by 2 months training & riding. Specializing in preparing professionals for exams and training the horse at higher levels. 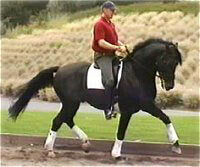 The one year full-time course of studies is taught by the Cadre Noir ecuyers-professor (top riding instructors).